Feel free to call us at 617-663-8670 or email us at cars@motorsportexp.com. We love to meet new people and answer questions about the sport we love. We offer our fleet of cars for rent, by the day, at tracks across North America. We cater to every skill level of driver. Whether you are a total beginner looking for the experience of a lifetime, or a seasoned track veteran looking to drive something, we are here to help. We are not like some of the "super-car" experiences you may have seen on sites like Groupon. 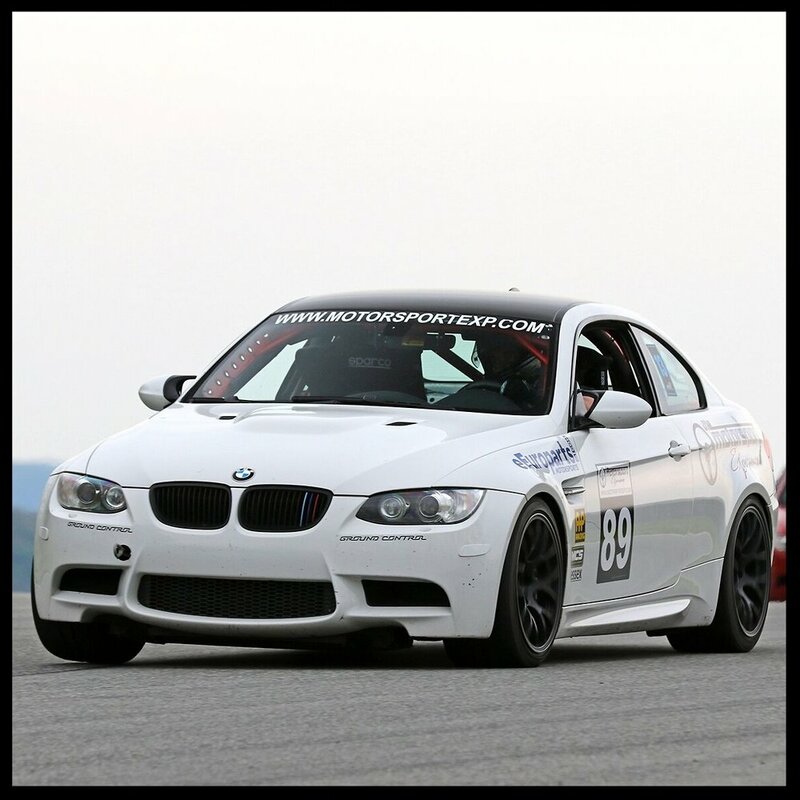 We focus on supplying clients with quality equipment and instruction at real race tracks. Drivers typically spend two or more hours driving over the course of the day and receive up to three hours of instructional training. We are conveniently located next to Worcester, MA, an easy jump-off to many of the Northeast's greatest race tracks! Our experiences are actually held at the race tracks. Some of our clients come to us with an idea of the track they want to drive. Some do not. If you do not know which track suits you, give us a call, or send us an email and we will happily help you pick one out. The farther in advance the better. Coordinating everything takes some time, but we usually have no problem securing you a spot if we have at least two weeks before an event. If you are already registered for an event and need a car because the one you were planning to drive is unavailable, give us a call. We will happily set you up with one of ours as late as the night before your event. Q: Do I need a Driver's License? A: Yes! International licenses are usually acceptable as well. A: In most cases 18. Occasionally tracks will permit drivers as young as 16 with parental consent. Q: Do I need to bring a helmet? A: We provide helmets for our clients. If you would like to bring your own you are welcome to do so. Q: Can I bring my friend/family to watch? A: Yes! A race track is a great place to hang out for a day, there is always something fun to be watching! Q: Can my friend ride in the car with me? A: Your instructor will be in the right seat of the car all day so unfortunately there will not be any space for your friend. Q: Can I split/share the experience with a friend? A: Of course! Both participants receive the full classroom instructional time, however driving time is shared. A: Our full day experiences start at $1,195.